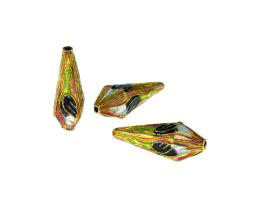 1 Metal Beads Cloisonne Butterfly On Blue Cushion Bead 18.5mm x 8mm. 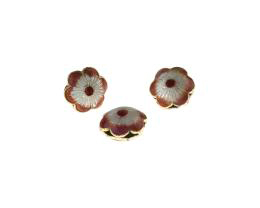 1 Metal Beads Cloisonné Orange White Flower Bead 12.5mm x 7mm. 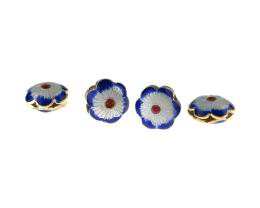 1 Metal Beads Cloisonné Blue White Flower Bead 12.5mm x 7mm. 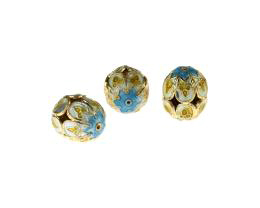 1 Metal Beads Cloisonné Turquoise Blue Gold Flower Bead Oval 15mm x 13mm. 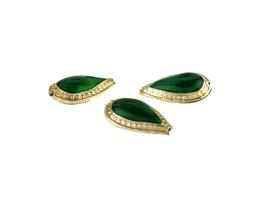 1 Metal Beads Cloisonné Emerald Green Enamel Dropper Bead Teardrop 18mm x 11mm. 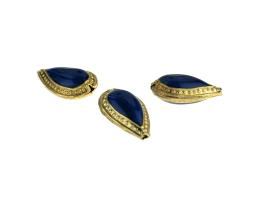 1 Metal Beads Cloisonné Blue Enamel Dropper Bead Teardrop 18mm x 11mm. 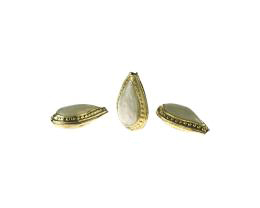 1 Metal Beads Cloisonné Ivory Pearl Enamel Dropper Bead Teardrop 18mm. 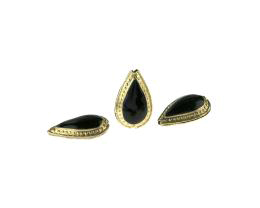 1 Metal Beads Cloisonné Black Enamel Metal Dropper Bead Teardrop 18mm. 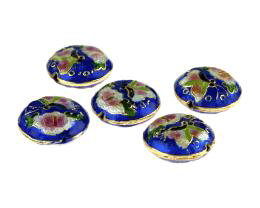 1 Metal Beads Cloisonné Gold Crane Enamel Bead Faceted 26.5mm x 12mm. 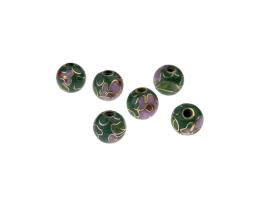 1 Vintage Metal Beads Cloisonné Green Pink Floral Bead 7.5mm. 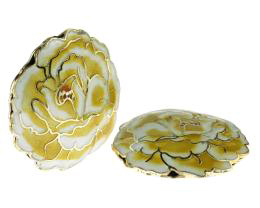 1 Metal Beads Cloisonné Pale Gold Chrysanthemum Flower Bead 35mm. 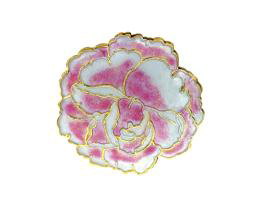 1 Metal Beads Cloisonné Pink White Chrysanthemum Flower Bead 35mm.